Below is a listing of past sermons by our Pastor, Kenny Hurst, for the year 2017. 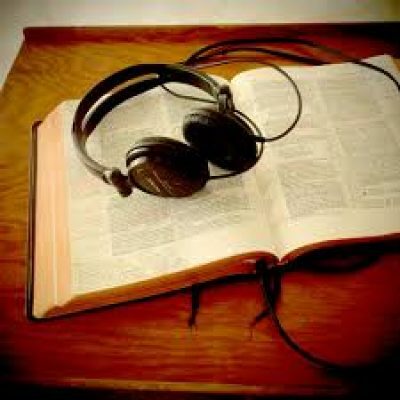 Feel free to click on the titles of the sermons to listen to them live. May our Heavenly Father use these sermons to bless your heart!